Using the New AR Blue Clean technology, Crommelins have produced a 4000psi Pressure Cleaner designed for large jobs and constant use. 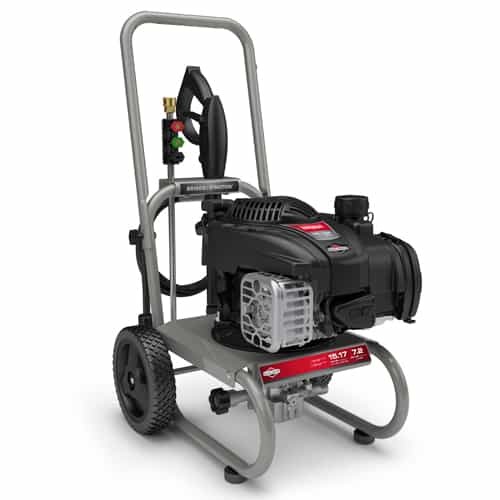 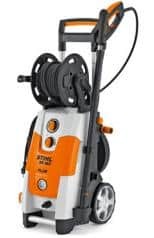 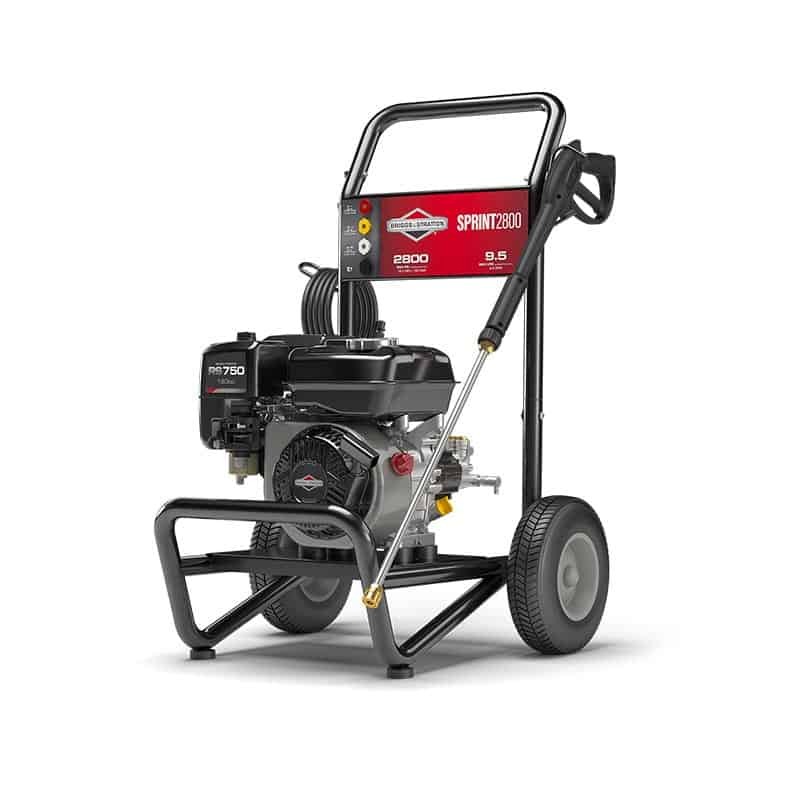 It is the workhorse of the petrol series and can be used for paint stripping, shop fronts, washing down dusty & dirty machinery and much more. 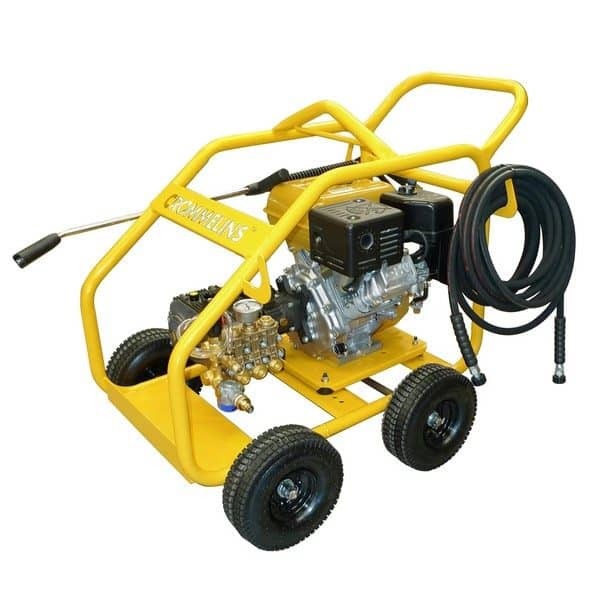 Made with heavy-duty materials this machine comes in a steel powder coated roll frame with gun and hose holders, 4x wheels, central lifting hook, push handle, rubber isolated engine mounting (reduce vibration).